Stuart Event Rentals History | A Look Back Over 150 Years! Whether you’ve known us as Stuart Tents, Stuart Rentals or The Stuart Rental Company, we’ve been providing our services to local businesses – from pop-ups to weddings to IPOs – since 1849 (before California became a state). Stuart Event Rentals history is nearly as long as the Bay Area itself! 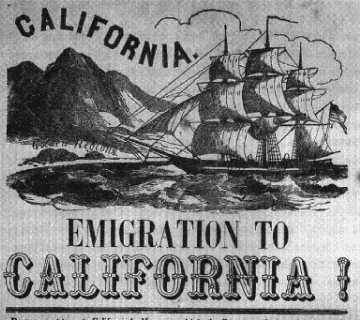 With President Polk’s State of the Union eureka proclamation of “gold in California!” the population of San Francisco exploded from 1k to 20,000 in one year. Where did they sleep & eat? In JL Stuart’s tents. 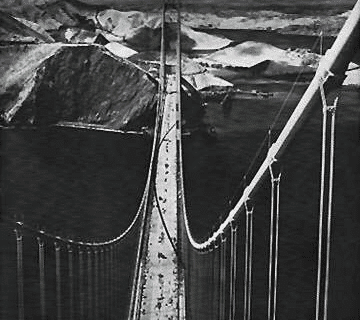 Before FDR opened the Golden Gate Bridge, Stuart designed and installed the patented safety net that saved 19 lives during construction. “Workers were positively giddy about the innovation” said Lefty Underkoffler, member of the GGB fall survivors’ Halfway to Hell Club. 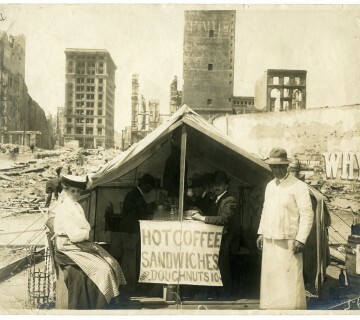 Overnight 250 city blocks were devastated and 300,000 San Franciscans became homeless. Tent cities popped up to provide shelter, kitchens, and care centers all over the Bay Area.